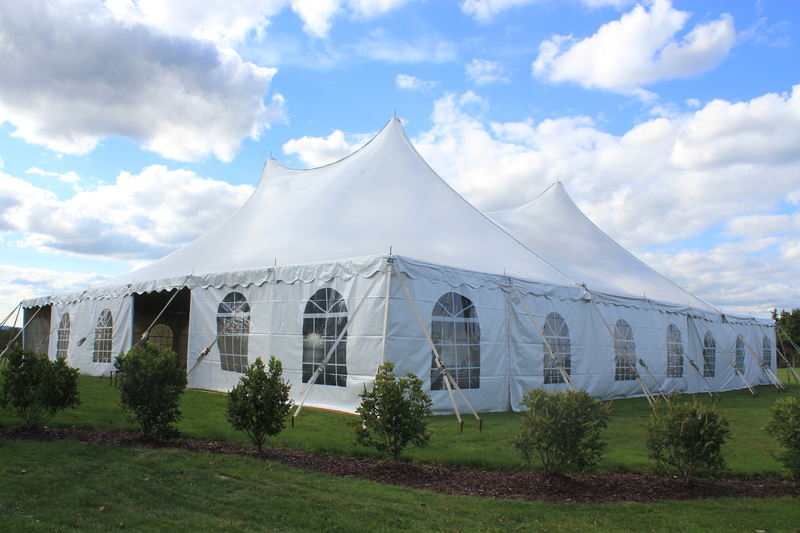 We offer a complete line of wedding rentals, party rentals, tent rentals, and event rentals in the Scranton area and all of Northeastern Pennsylvania. Please feel free to explore this web site, e-mail us, give us a call, or stop by our convenient location for more information. Your satisfaction is our first priority! 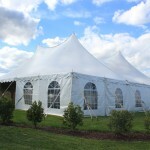 We pride ourselves in being the number-one Party Rental Supply Company in our area. 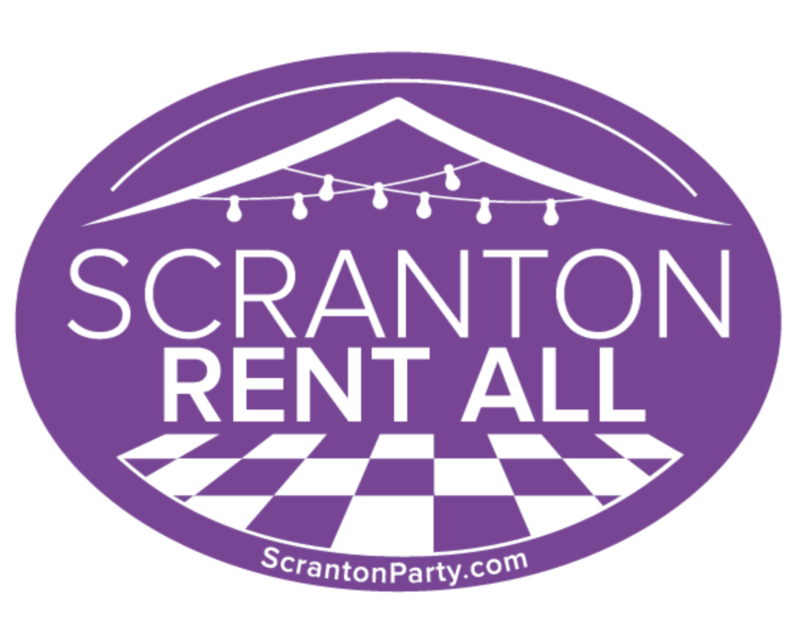 Our company was founded in the 1920’s as Scranton Chair Rental. We have been offering high quality equipment for the party and event needs of Northeastern Pennsylvania for the last 75 years. We feel that we have the widest and most complete inventory of the items needed to help make your event special. We also have a network of companies that we work with that so that if we do not carry the items you are looking for chances are that we can find them for you. Our current staff has over 45 years experience in the party, wedding, and event business and is well qualified to assist in making your event a success.